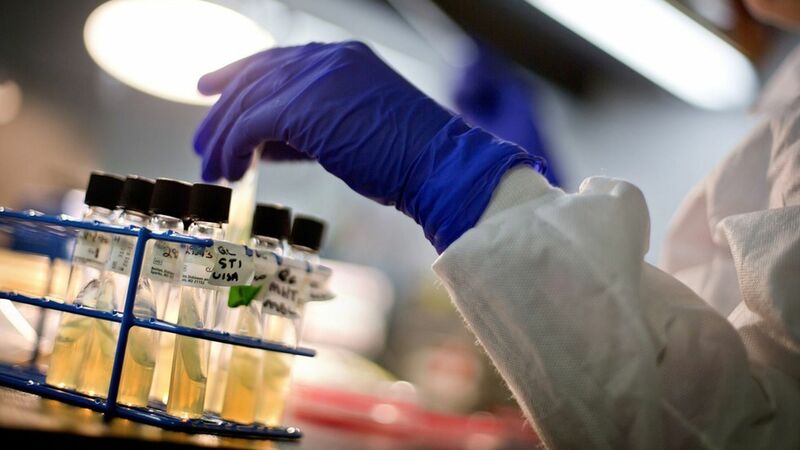 The World Health Organization on Monday listed 12 of the most dangerous bacteria that are resistant to drugs and pose serious threats to human health. Scientists and infectious disease experts compiled the list because the antibiotic-resistant bacteria "urgently need new effective treatments." Why this matters: Antibiotics have been used for more than 70 years, but they are becoming less effective because they have been overprescribed and misused. The resulting "superbugs" kill roughly 23,000 Americans every year, according to the Centers for Disease Control and Prevention, and many believe it's evolved into a full-blown "crisis." The WHO's list is a direct demand for pharmaceutical companies to develop new antibiotics, which have been overlooked by the industry in the pursuit of more lucrative drugs.